Can You Walk the Walk? Find out Through This Virtual Experience. Can You Walk the Walk makes it possible for fans to bear the high wire (minus the whole danger aspect of it). 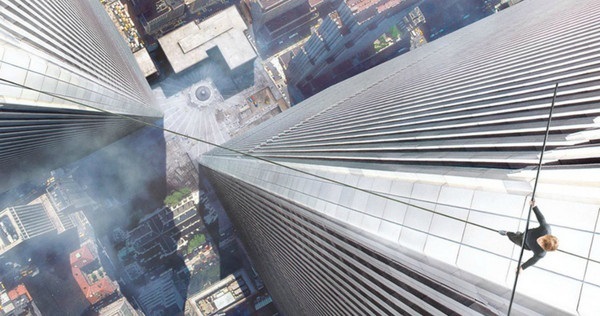 Participants will have the chance to experience the ultimate reality of Philippe Petit’s suspenseful pursuits. The virtual reality of balancing on a high-wire thousands of feet in the air will let you experience life on the edge. Do you have what it takes to Walk the Walk? Find out this week at CineEurope in Barcelona, and check back for later opportunities!